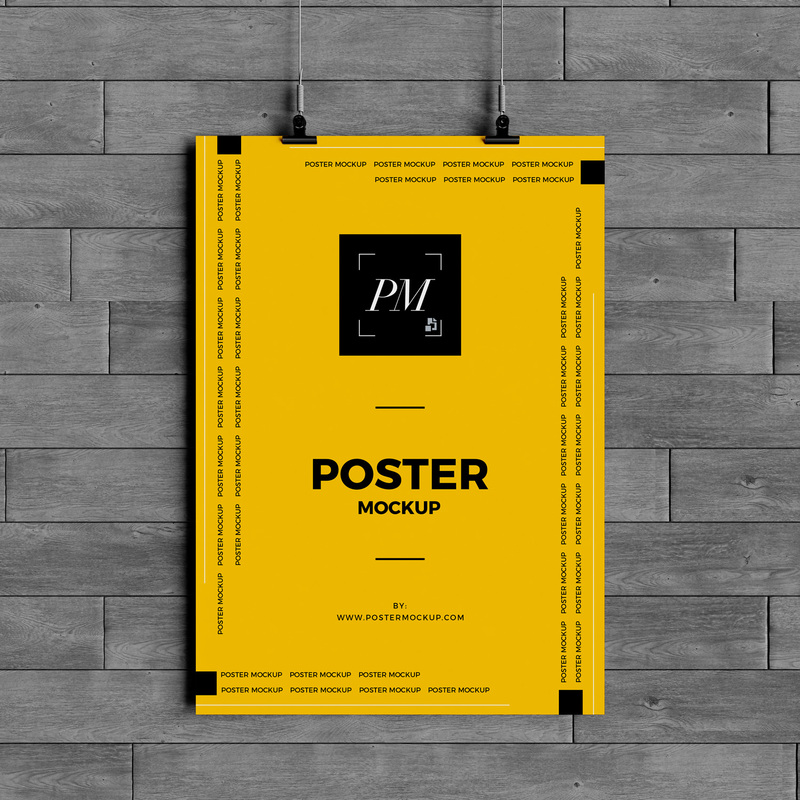 I am very glad to share very stunning Hanging Over Wall Poster Mockup PSD to showcase your poster designs for the final presentation.  Get the desire final result via smart-object. Download and enjoy.